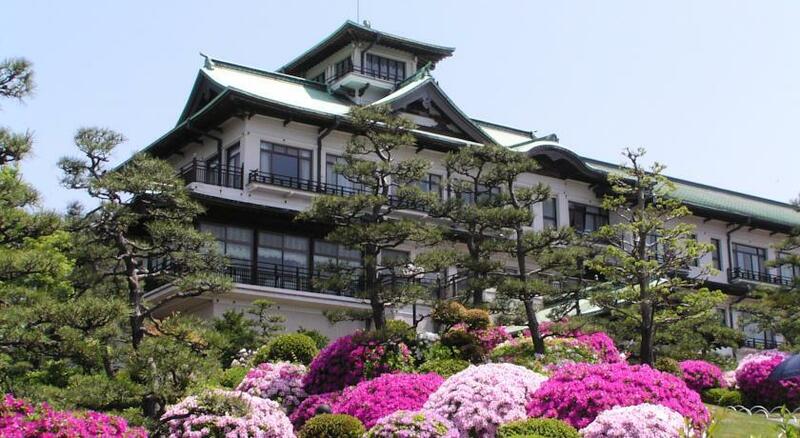 Located on a hill-top, Gamagori Classic Hotel features spectacular views of Takeshima Island, a gorgeous Japanese garden and a cafe terrace offering panoramic sea views. It offers 4 dining options while rooms come with sea or mountain views. Rooms have a seating area that overlooks the sea or mountains, and they’re equipped with a flat-screen TV, a refrigerator and yukata robes. Free wired internet is available, while toiletries and a hairdryer are provided in the attached bathroom. Classic Hotel Gamagori is only a 5-minute walk from Takeshima Island, and a 5-minute taxi ride from JR Gamagori Station. The Gagamori Onsen Hot Spring is a 10-minute drive, while the Seafood Market can be visited a 15-minute drive away. 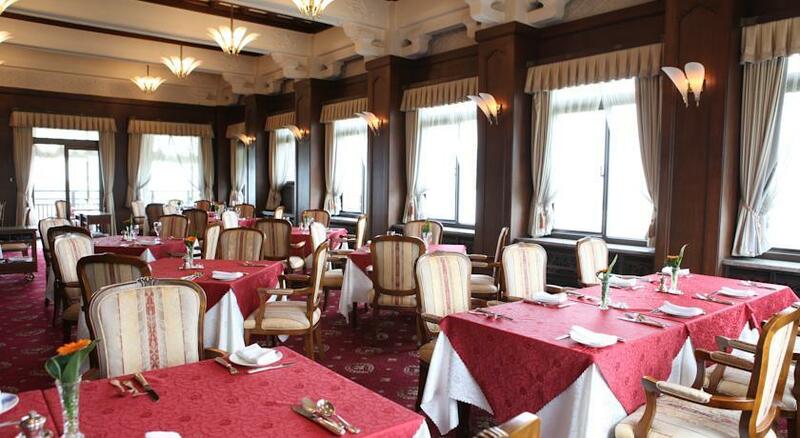 Featuring art deco decorations, the Gagamori Hotel has a 24-hour reception. 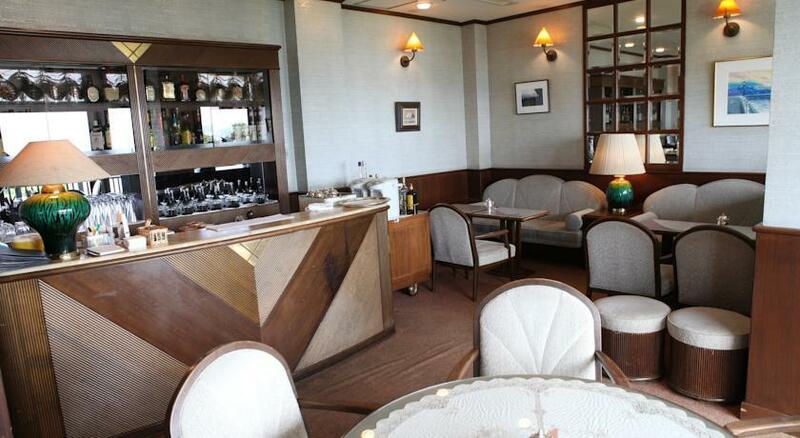 It offers free Wi-Fi at the lobby, while facilities include a souvenir shop and free parking. In weekends and on holidays, a free shuttle service is available to/from JR Gamagori Station.